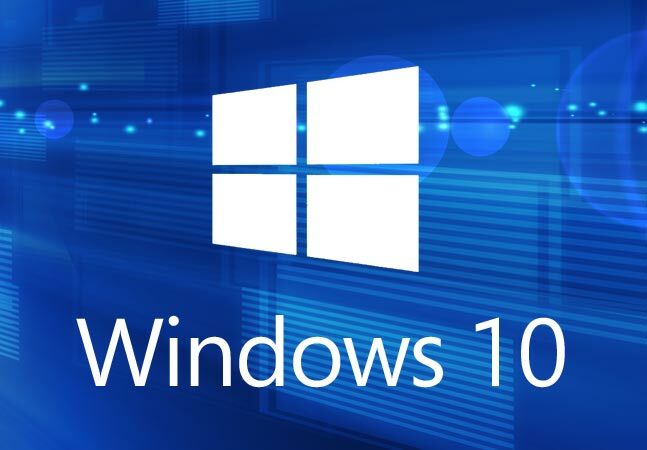 Windows 10 Activation Error Code 0xc004f050 – When free window 10 upgrade was available many users switched from windows 7 and windows 8. Users found it quite easy to upgrade their windows to windows 10, however, there are still some case in which they were not able to activate their account later. Activation issues is still quite common to occur whenever you get any new update for Windows. Taking particularly about Windows 10 Activation Error Code 0xc004f050, it occurs when their is a problem with activating Windows key. The issue generally appear when when user try to activate a copy of Windows by using Windows Activation wizard. Missing critical files from the system or sometimes the unstable system is the main cause for this error code. 0xc004f050. The good news here is you can fix this issue with the help of simple steps. But before, moving further it is important first to understand the reasons for the occurrence of this error. Perhaps the product key which you have entered, that can’t be used for activating Windows. Try to enter a different product key or buy a new product key. Trying for upgrading to Windows 10, but the activation servers were busy. If you upgraded from a genuine activated copy of Windows 7 or Windows 8.1, your copy of Windows 10 will be activated automatically. Still if you continue to have problems and issues with activation, take experts help. Availed the offer for upgrading to Windows 10 using free upgrade, but it is not working or activated after reinstallation? Don’t worry copy of Windows 10 will be activated automatically but only in the case if you haven’t made any significant hardware changes to your device (such as replacing the motherboard). If tired of applying all the techniques and methods of updating, activating and installing, so it is the time for experts help. Follow the series , Click Start, then Computer, and then click System properties on the toolbar. In the Windows activation section, click Change product key. If you are prompted for an administrator password, type the password and click Continue. In the Product key box, type the product key, and then click Next. Follow the steps in the Windows Activation Wizard to complete the activation process. Click on Start, and then click Computer. If you are prompted for an administrative password, type it and click Continue. Click Show me other ways to Activate. Click Use the automated phone system and follow the instructions. Clean install Windows 7/Windows 8/Windows 8.1 using the installation disk and activate your copy. Now, download all the updates to see the Windows 10 Upgrade notification or download Windows Media Creation Tool and use the option Upgrade this PC to get Windows 10 right away. Once the Upgrading is done, check the Activation Status. It will be fully activated as it should be. The Error code 0xc004f050 should not appear anymore. To get rid from the old Windows installation folder, use Windows Media Creation tool to create a Flash Drive. Clean Install Windows 10. Now, every time when it asks for a product key, skip it. After installation is complete, Windows will automatically identify and activate your Copy. NOTE: Clean Install not allow you to go back to previous Windows 7 or Windows 8. Thus, make your decision wisely which you do not regret later. Click on the Start button after that click Computer. Now you need to click on the System properties on the toolbar. Once you are done with above steps view the activation status in the Windows activation section. If your issue is solved by following any above method, then we are thankful that our article is useful for you, but problem still exist you can kindly take expert advice and get you Windows 10 Activation Error Code 0xc004f050 solved. In case you still unable to resolve the activation error and displayed with the same error then its best to take help from the experts. Give us a call at our toll free number 800-742-9005 and get the best support from our experts.